UPDATE!! Check out my flooring I installed and long term review (scroll down) Ask your questions below. 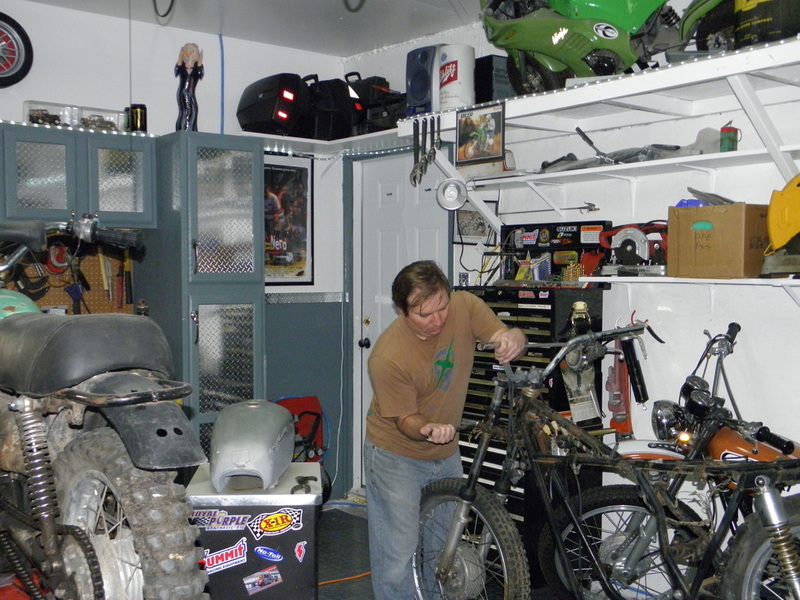 This is part of where the magic happens when I am not on location or in another shed. 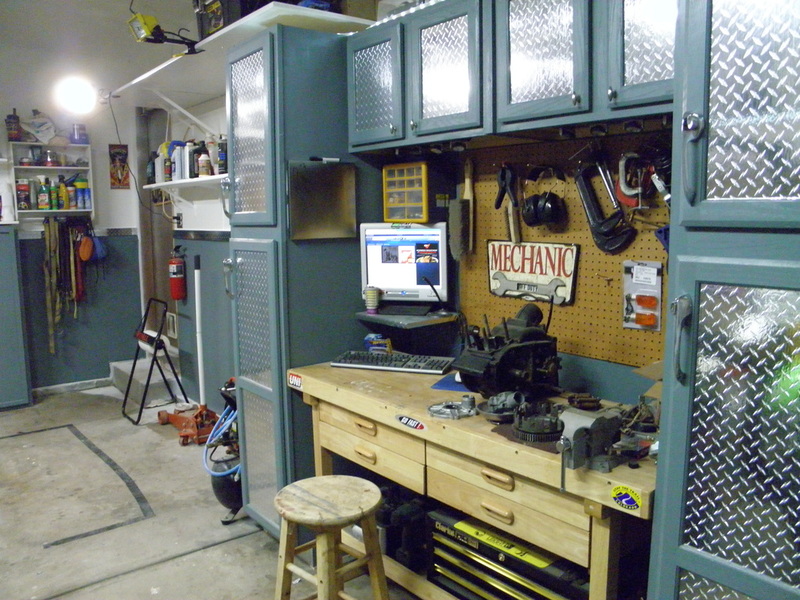 Nothing super special about my shop/garage it is just where I do my work and make my videos. 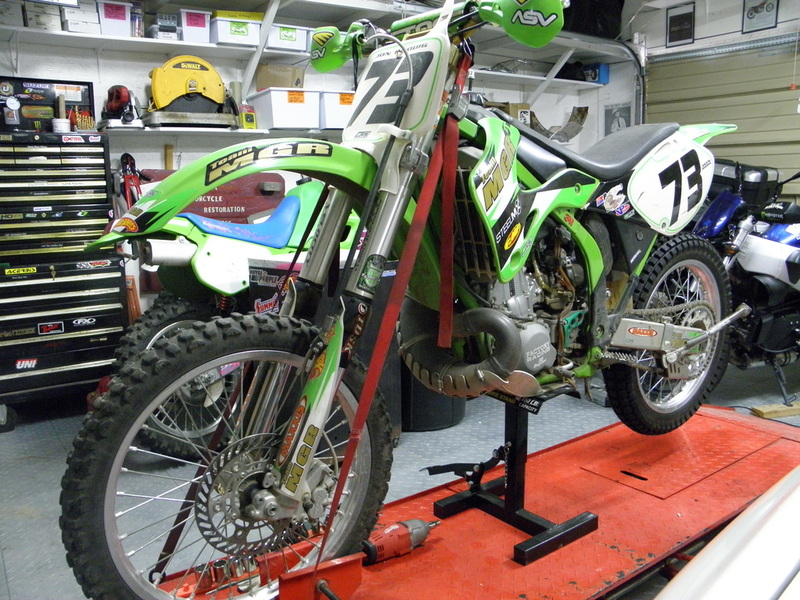 Consider this some "behind the scenes" I still have more to do and update, but I like where it is at the moment. Have a question or a comment please leave it below. No need to register! Click the images for a larger view. 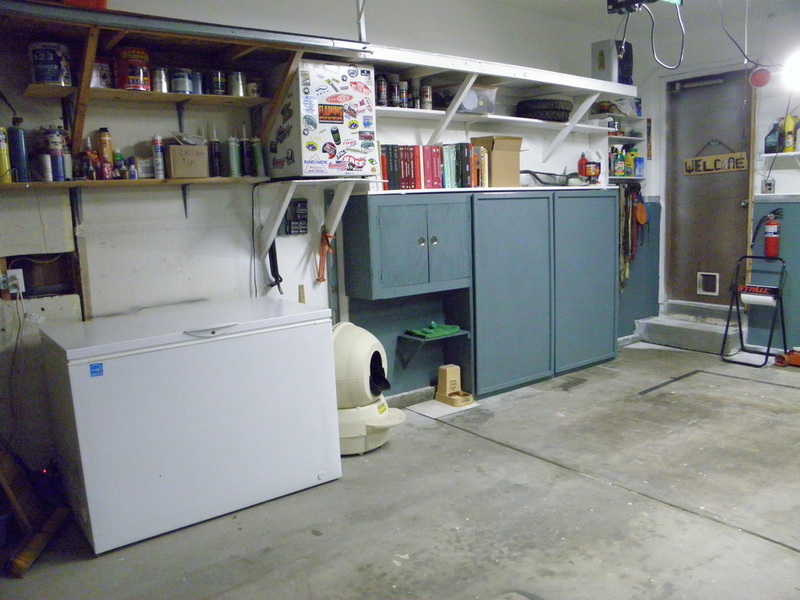 Update: Here is my garage flooring solution that I chose. 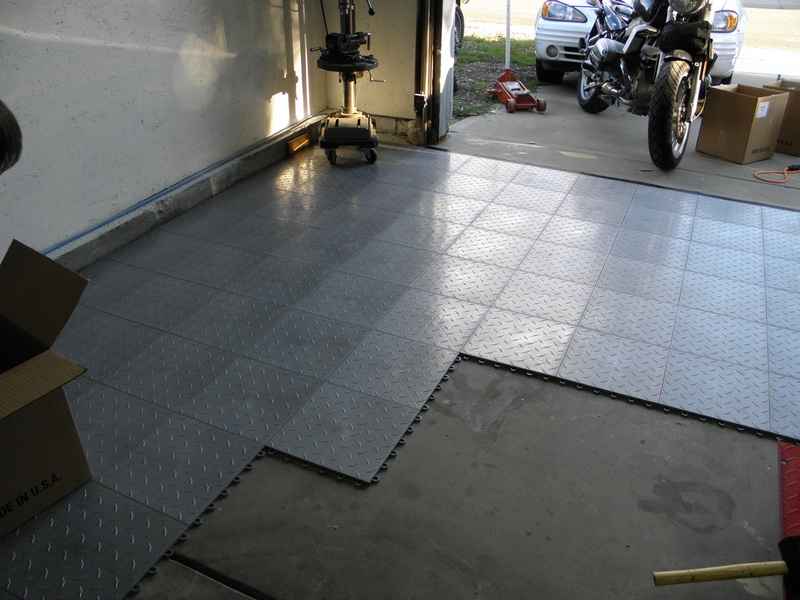 I chose a product called True Lock Diamond garage floor tile. It is a made in the USA product. 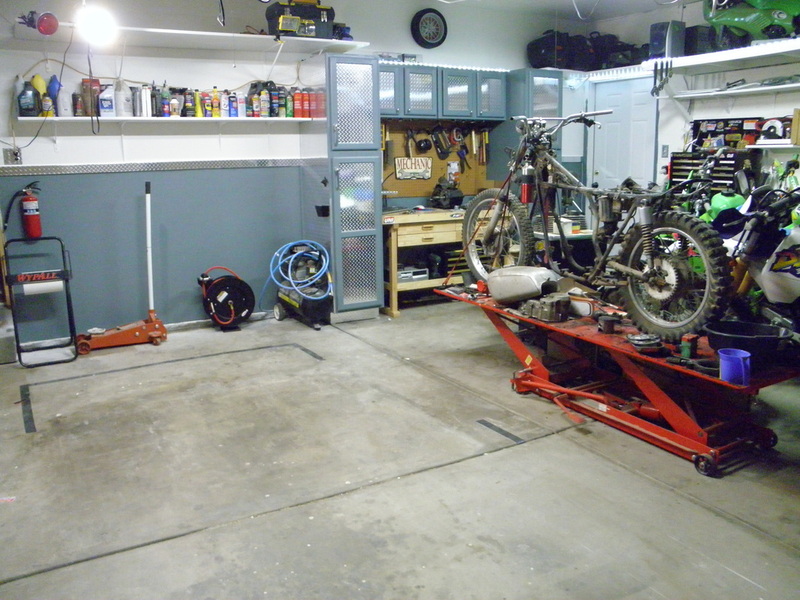 I purchased it through Garage Flooring LLC Check out the Garage Journal Forum for everything that goes in the garage. 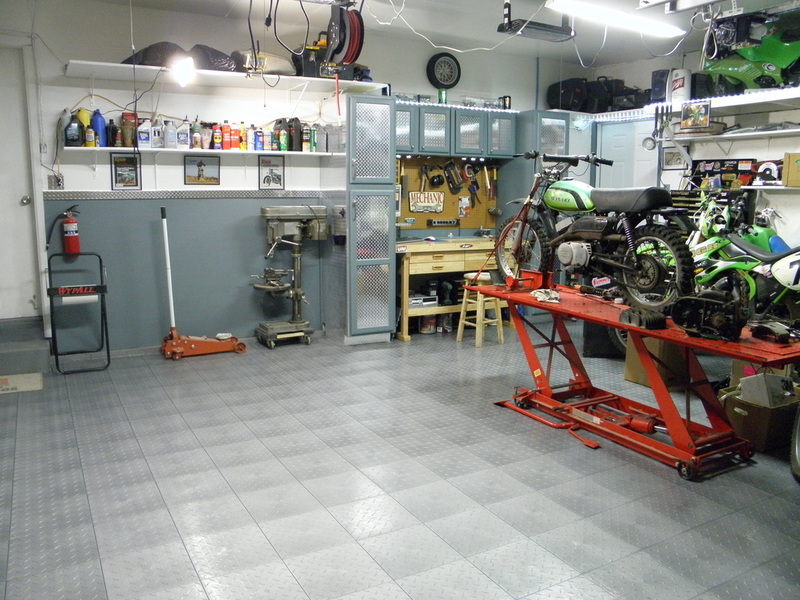 Also check out this awsome site with good information about all kinds of flooring. 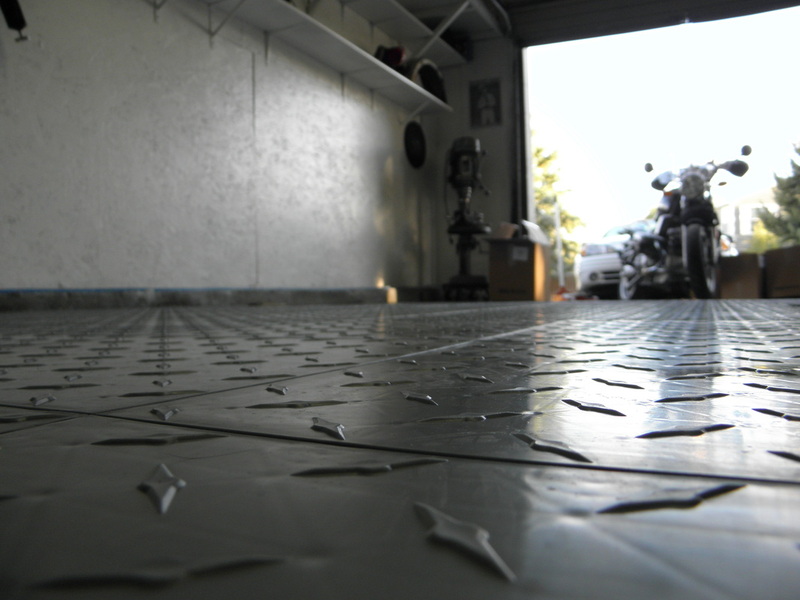 Visit All Garage Floors for more information. 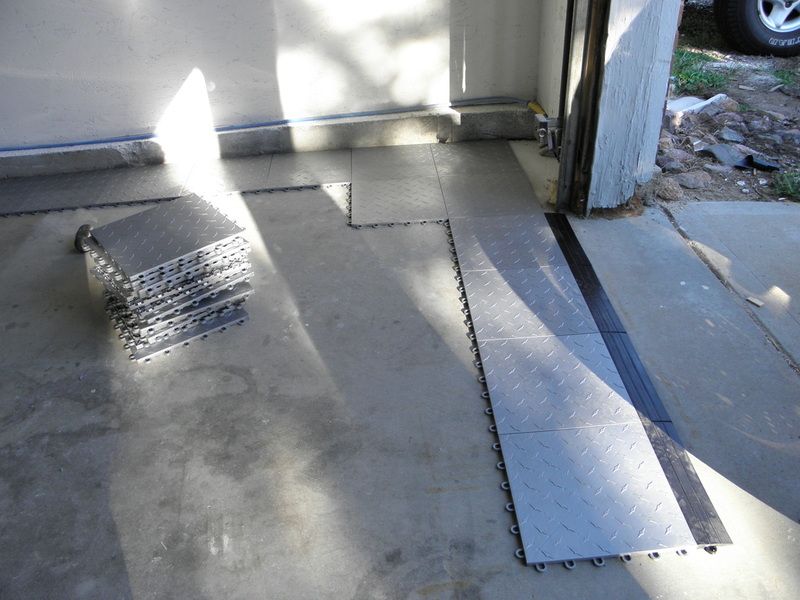 Below are some pictures of the floor installation and the garage. If you have any questions about MY floor please leave a comment below. 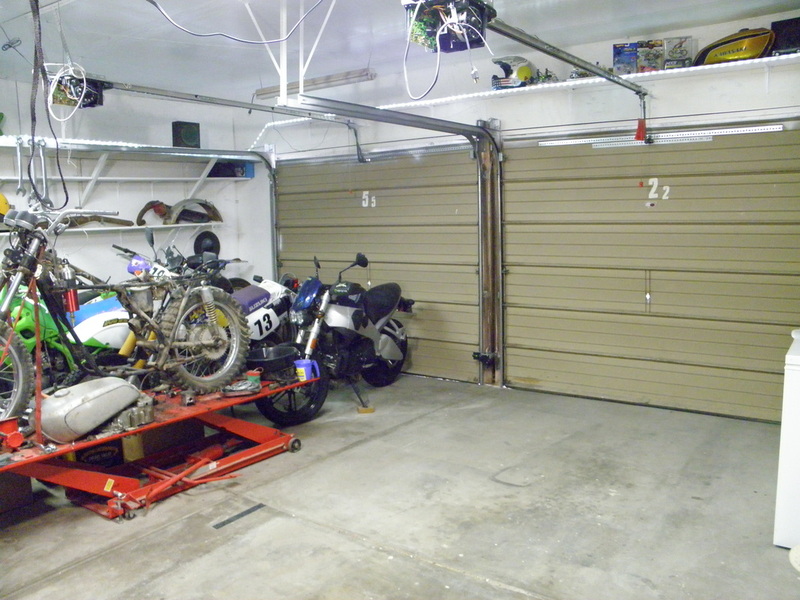 Check out the long term review of my garage flooring above.